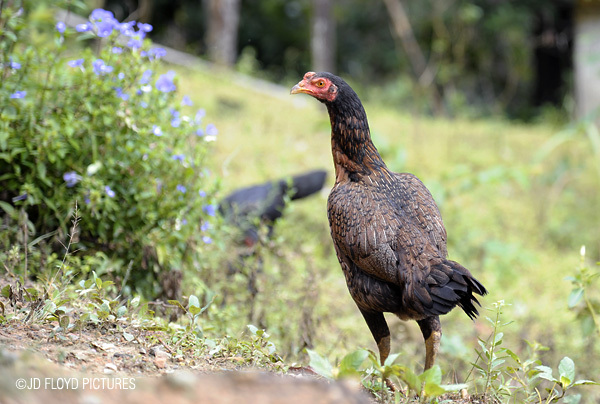 The common domestic fowl yang sedap dibuat sup. The chicken (Gallus gallus domesticus) is a domesticated fowl, one of the most common and widespread domestic animals, and with a population of more than 24 billion in 2003, there are more chickens in the world than any other species of bird - wikipedia. sedap ni..buat sup ayam lihing. hahaha!